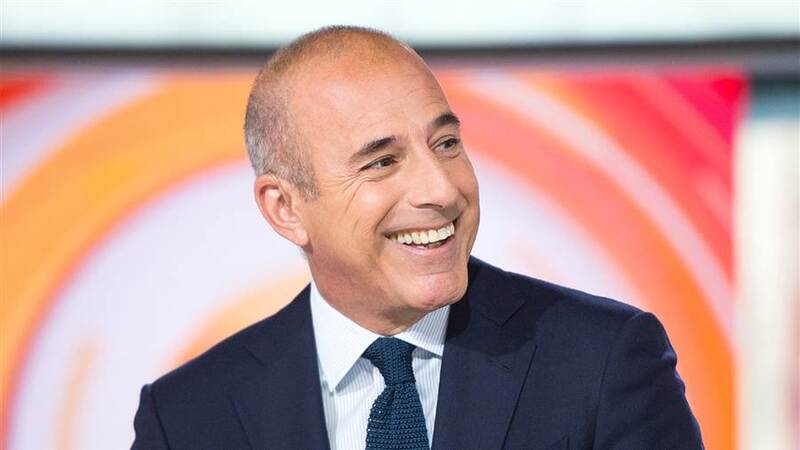 Matthew Todd Lauer, better known simply as Matt Lauer, is an American television journalist best known as the host of NBC’s The Today Show since 1997. Matt was educated at Ohio University, Athens, Ohio where he majored in communications. He was hired for internship and quit school in 1979 – four credits shy of graduation. Matt later obtained the degree in 1997 by writing a paper on work experience and delivering the commencement address. He got married to Nancy Alspaugh in 1981 and divorced in 1988. He later married Annette Roque on October 3, 1998. He has two sons, Jack and Thijs, and a daughter, Romy. *He was educated at Ohio University, Athens, Ohio where he majored in communications. *In 1997, he was chosen by “People” magazine as one of the 50 Most Beautiful People in the World. *His father’s family is Ashkenazi Jewish (from Romania and Poland). *His mother’s ancestry is English, as well as Scottish, Northern Irish (Scots-Irish), German, and Dutch. *His wife, Annette Roque, filed for divorce in 2006, while she was pregnant with their third child, but withdrew the request after the couple underwent counseling.